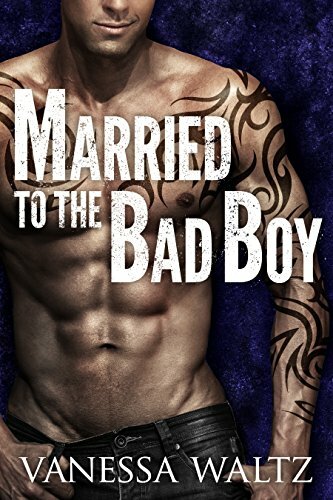 No one in their right mind marries a bad boy…I’m a player. A man whore. Whatever the hell you want to call it, I get around.During the day I crack heads and extort businesses. At night I find girls. I live to hear them moan for me, but one night is all they get. No one ever made me want more.Until her.Elena.The moment her lips wrapped around me, I was done. All day I think about running my tongue all over those curves.Too bad those curves are off limits. She’s running from a man who will kill me for touching her.Well, she’s tired of running and needs my help.She thinks I’m doing it for money.I’m doing it to make her mine.